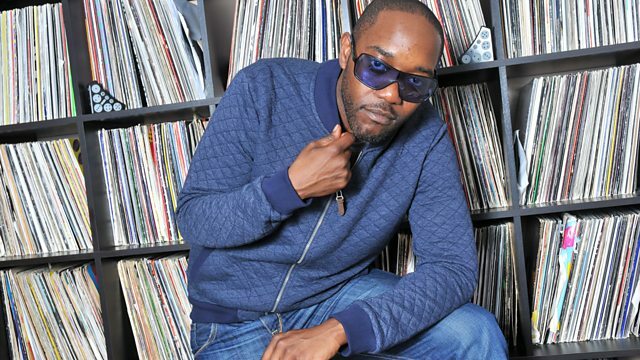 BBC Radio 1Xtra - Seani B, with Cali P, Spice & Randy Valentine !!! with Cali P, Spice & Randy Valentine !!! Seani has special guests galore including Cali P, Spice & Randy Valentine. Also, Killamanjaro have a special Art of Juggling Mix, paying tribute to Garnett Silk! In Convo with Jesse Royal! Iba Mahr, Protoje & STING Preview!